From The Curve, head towards Kota Damansara until you see Sunway Giza shopping mall on your right. Turn right at the traffic lights, and turn right again at the first junction. Go straight and turn left—that is The Strand. 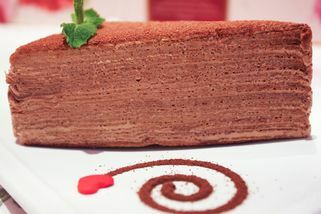 Dreamz Wedding Café specializes in wedding cakes, souvenirs, and favours. 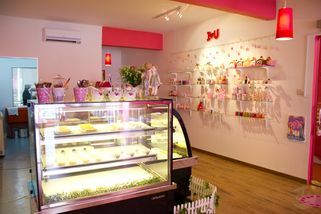 In addition, they also sell party gifts and regular cakes and cookies. 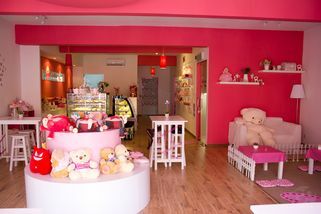 The café itself is upstairs, and is brightly decorated with pink everywhere. The walls, chairs, and almost all decorative items are bright pink—a girl’s fantasy café! There are cute tables and chairs as well as a relaxing area where guests can sit on the floor with low tables, Japanese style. 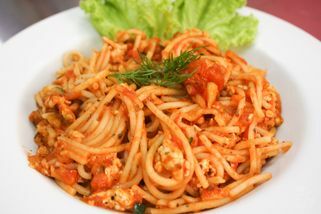 Dreamz also serves a full menu which features pasta, quiche, burgers, and even desserts such as puddings and crepes. 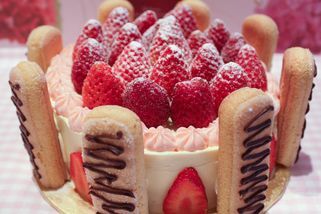 You can custom make all kinds of cakes here at Dreamz, not just wedding cakes. 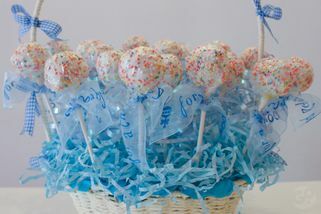 Even if you’re shopping for kids’ birthday parties, drop by here for special popping cakes, which are baskets of lollipops! 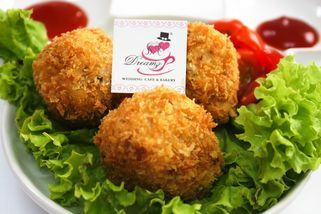 "Nice Environment with delicious foods and cakes ^.^"
Dreamz Wedding Cafe serve nice foods, drinks, and also cakes!! Nice environment to have meal and tea time with friends and family.